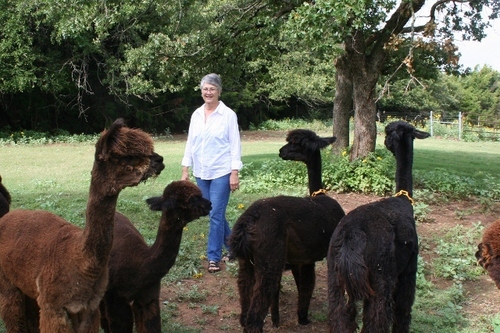 Openherd: Just Right Alpacas is a farm located in Jones, Oklahoma owned by Janice & John Robinson. Selecting the best products for your fiber! Business plan to guide your steps. Service-we are here for you. Mentor to guide you and answer your questions. 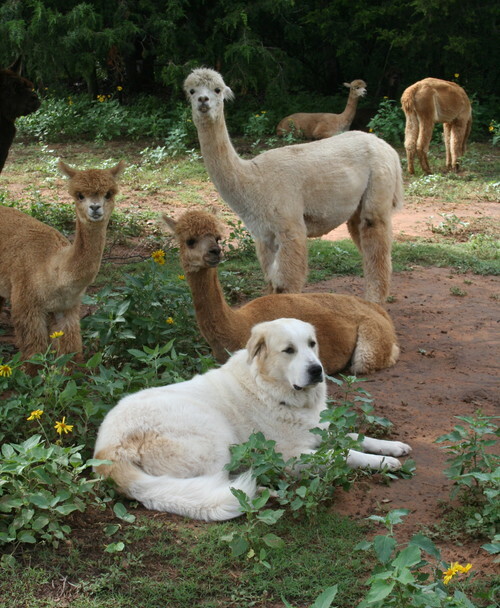 We offer: alpaca sales, breeding, and consulting services. 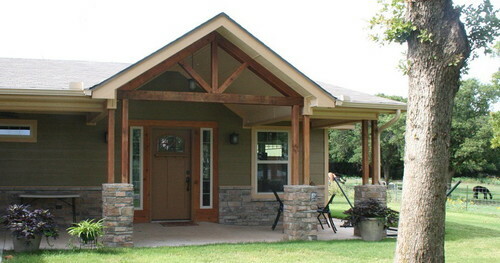 We complete the sustainable agriculture circle by selling alpaca products from our own herd in our own farm store. We also carry a nice selection of alpaca accessories, apparel , rugs and of course those warm snugly socks! Whether you are looking for that next special alpaca or breeding, a pair of socks to warm your feet or just a nice place in the country to bring your friends for a visit. We look forward to sharing our Alpaca Lifestyle.